Seeing camp up close and in person is a great way to get a feel for who we are and what we do. 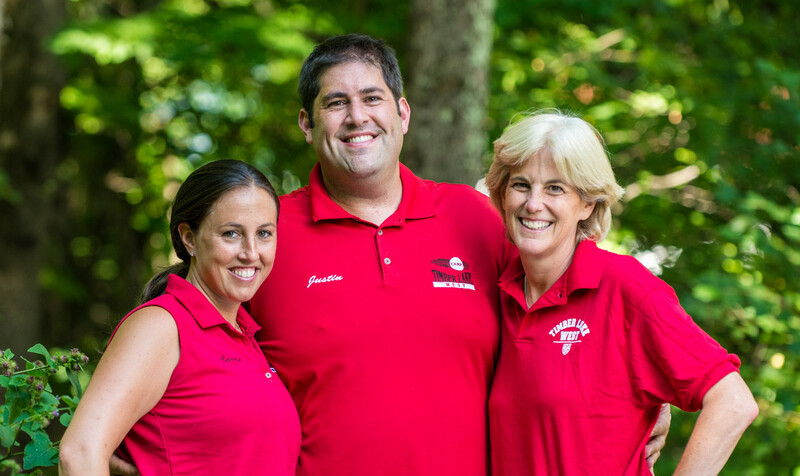 We would love to give you a tour of our camp and welcome the opportunity to meet your family in person. Come and see what Timber Lake West is all about! The best way to select a camp for next summer is by seeing it in action. We’ve heard parents comment that “all camps are alike”. 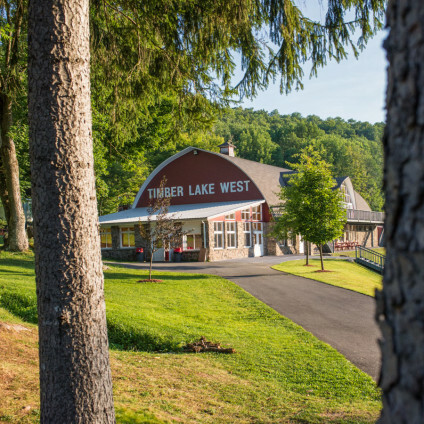 We want to invite you and your family to visit with us at Timber Lake this summer so that you can see and feel the difference. 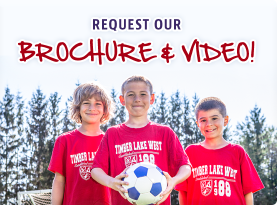 During your visit, we’ll not only make sure to show you our facilities and explain our program, but we’ll see to it that your child has a chance to really get a sense of what the Timber Lake Experience is all about. 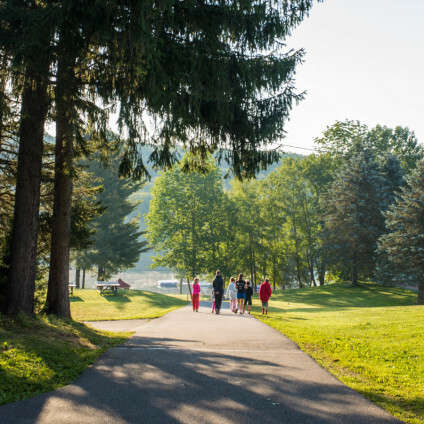 By meeting campers their own age, children who visit get a real taste of the activities they’ll enjoy during the summer. 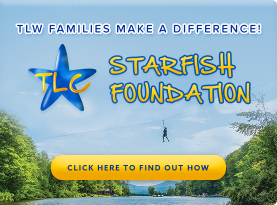 Please fill out the form below to reserve your tour today! A staff member will be in contact shortly to confirm your appointment!